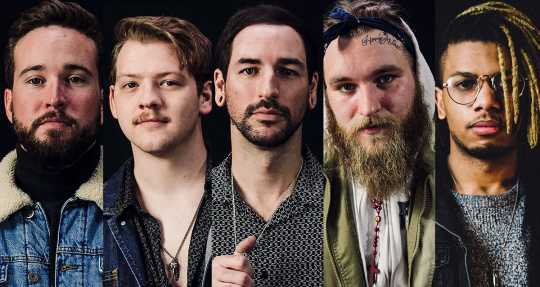 For those who haven’t been keeping track, it’s been one year, one month and three days since unclean vocalist Michael Bohn and metalcore outfit Issues went their separate ways. After keeping relatively quiet since his departure, Bohn has finally spoken up about his future in music. If you’re excited to hear exactly what WildHeart will sound like, the band will be releasing their debut single March 1st. Until then, be sure to follow them online here.